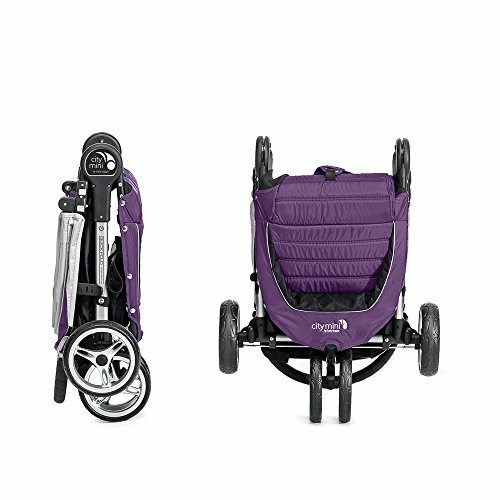 The City Mini captures the essence of urban mobility. 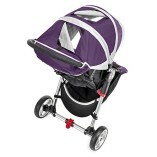 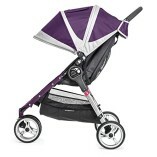 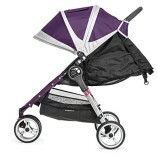 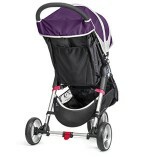 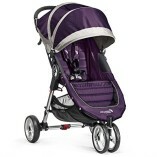 Its lightweight design makes it perfect for running errands or all day excursions in the urban jungle. 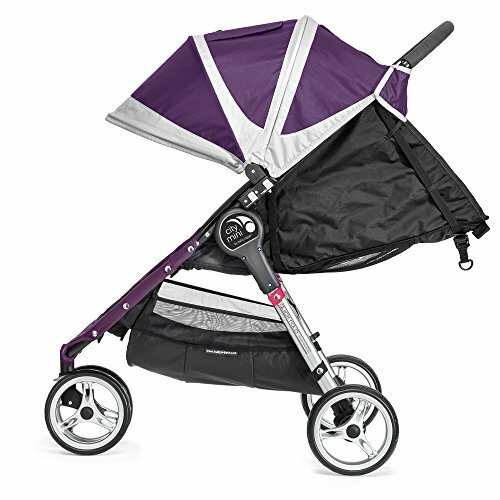 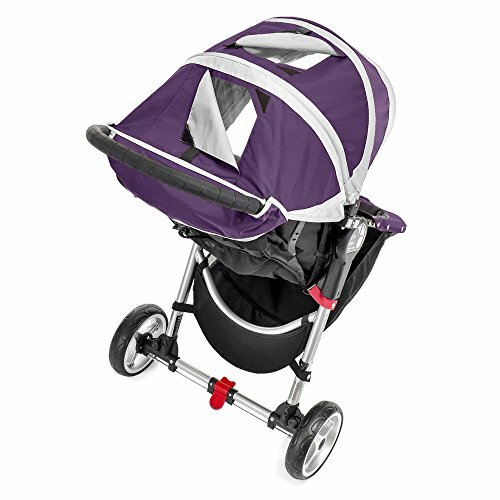 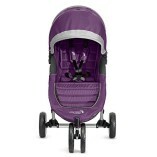 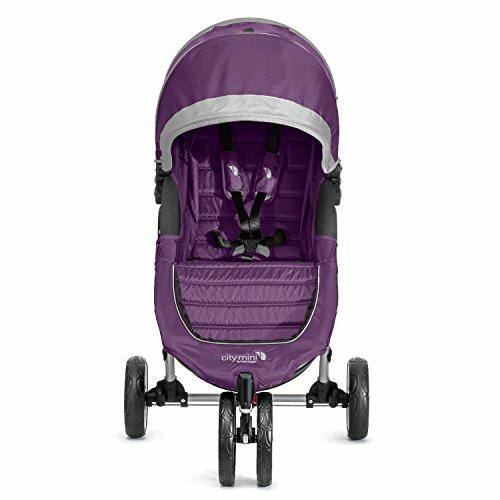 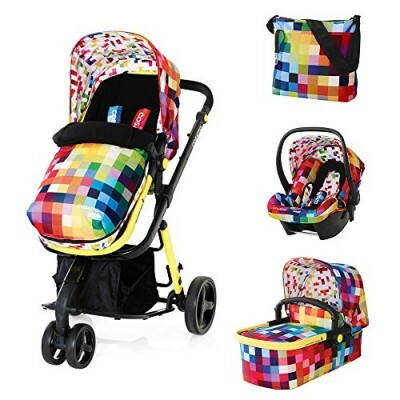 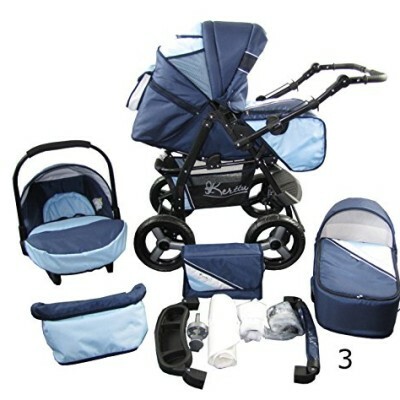 This stroller remains the top pick for a parent-on-the-go because it’s real easy to maneuver, fold, and store.